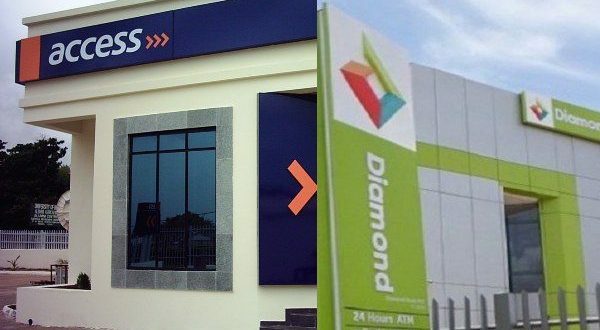 Further to its ongoing plans to merge its operations with Diamond Bank Plc, the board of Access Bank Plc, on Monday informed stakeholders through the Nigerian Stock Exchange (NSE) of a shift in the court-ordered meeting of its shareholders. While the meeting as ordered by Justice O. O. Oguntoyinbo of the Federal High Court, Lagos, still hold on March 5, 2019, to approve among others the Scheme of Merger of both institutions, it is now slated for 9am, one hour earlier than previously advertised. Shareholders will be required to consider and approve, if thought fit, with or without modification, the scheme of merger between both institutions. Shareholders are also to approve the scheme of merger and that the authorize the directors to consent to any modification of the scheme as imposed by the Securities & Exchange Commission, the Central Bank of Nigeria and the court. In the earlier published document, the directors explained that as consideration, the meeting will also approve that the scheme be sanctioned by the court to the effect that Diamond Bank shareholders “be allotted two ordinary shares of 50 kobo each in Access Bank (credited as full paid) in exchange for every seven ordinary shares of the company… and be paid N1.00 for every share held in the company within 10 business days of the court sanction of the scheme.